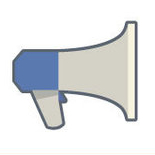 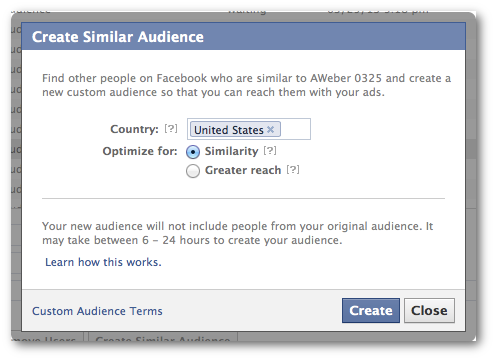 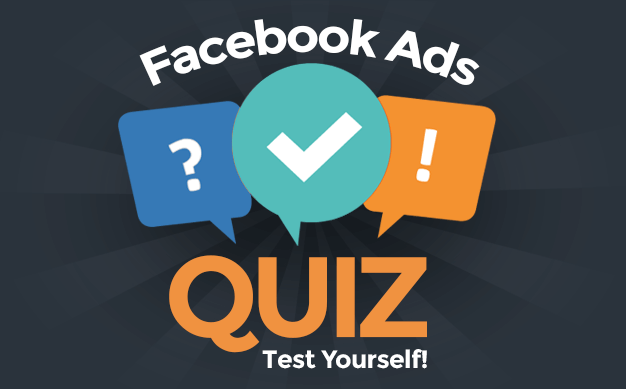 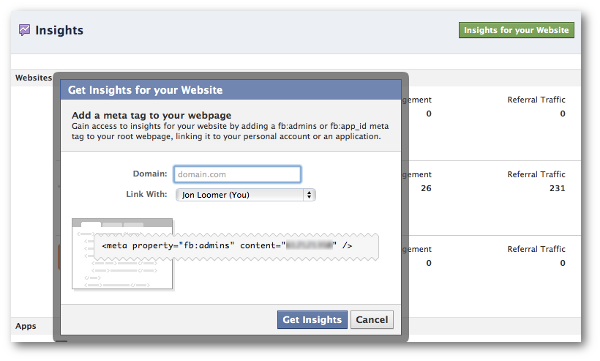 Want to measure ROI of your Facebook ad campaigns? 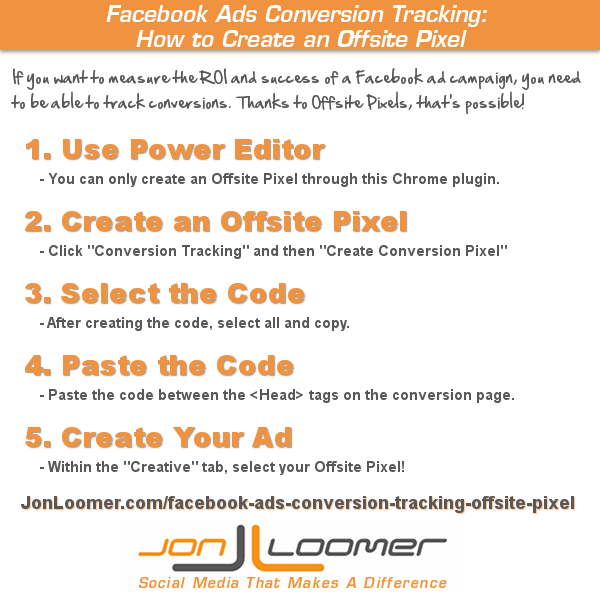 You need to set up an Offsite Pixel to track conversions. 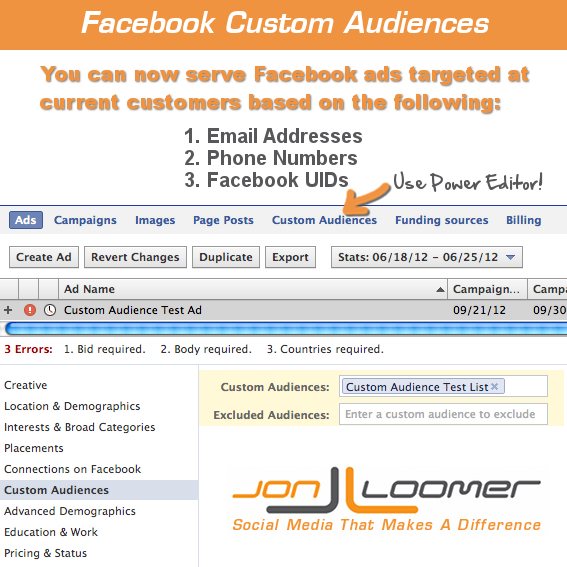 Read or watch this step-by-step tutorial.